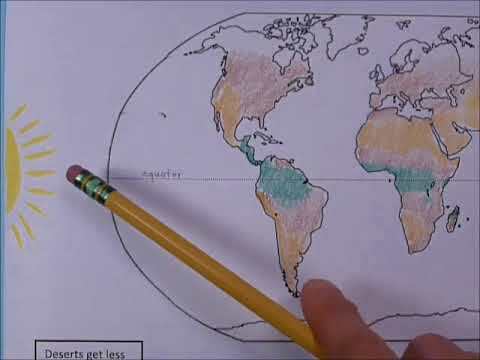 Reviews reasons why deserts form in certain locations, such as high pressure zones, cold ocean currents, rain shadows. In this version of the activity, the student is asked to write all the words themselves. 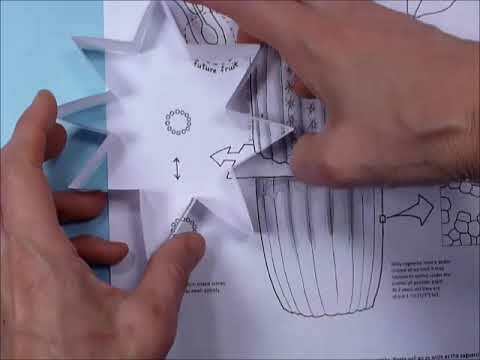 For a version with the words printed already, see the video directly below. 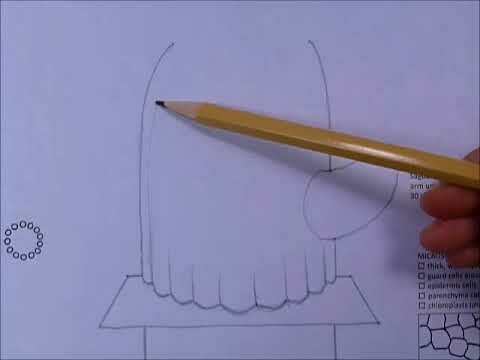 In this drawing we not only draw the exterior of a saguaro, we also look at a cross section and a microscopic section. We learn about growth and reproduction and we draw a flower and fruit. Great for review of general botany, but the student doesn’t necessarily have to have studied plants already. 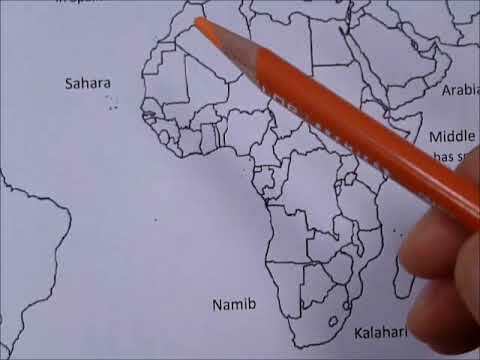 Label the deserts of the world– this version has the names printed already, but it is the exact same map as the video directly above this one. NOTE: This is exactly the same saguaro drawing as above, only 25 minutes shorter, and with a template that gives more guide lines. 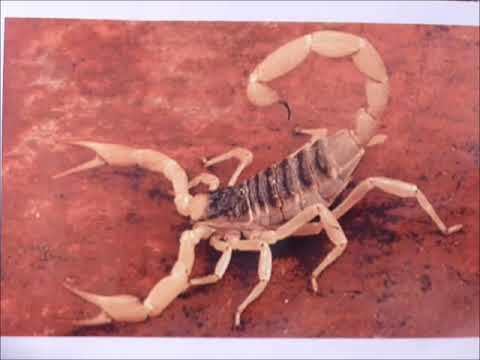 This is a step-by-step drawing of a desert hairy scorpion with lots of scientific info given as we draw. 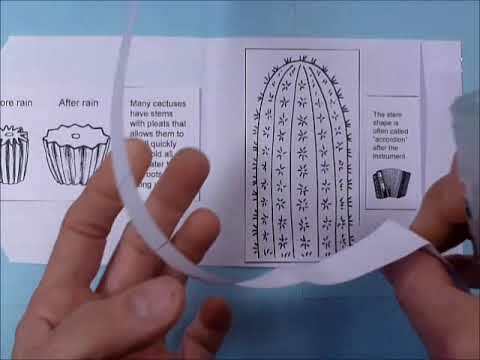 This craft is a small folded booklet with a hand-drawn “cactus in the rain” scene of the front and a pull-out feature on the inside that is a folded up accordion shape showing how a cactus can expand quickly when it rains and soak up lots of water almost instantly. 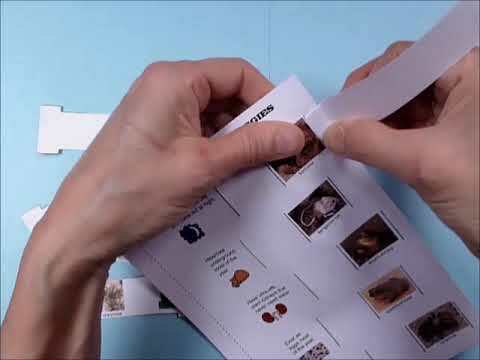 This craft is a half-page color print on heavy card stock, and when assembled has pull tabs to make a hands-on quiz about survival strategies of various animals (being nocturnal, hibernating, eating succulent plants, etc.) On the back there is a quiz about plant survival strategies. NOTE: An adult will need to cut some slots with an sharp craft knife. 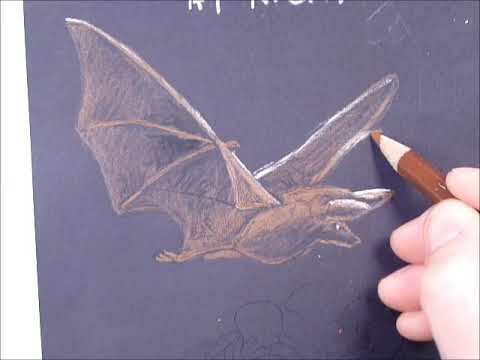 Click here to download template page– print on black paper. Template page will be here.